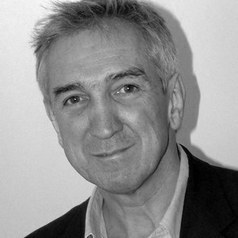 Christopher Fairburn is a Professor of Psychiatry and is also an Honorary Consultant Psychiatrist for Oxford Healthcare NHS Foundation Trust. He is also a governor of Insight - Research for Mental Health. He is a Wellcome Principal Research Fellow and directs two research centres at Oxford, including the Centre for Research on Eating Disorders.